I fell in love with Oscar the first day I met him. He was attending a medical clinic that I worked at and he kept trying to “steal” the suckers that we were giving to kids. 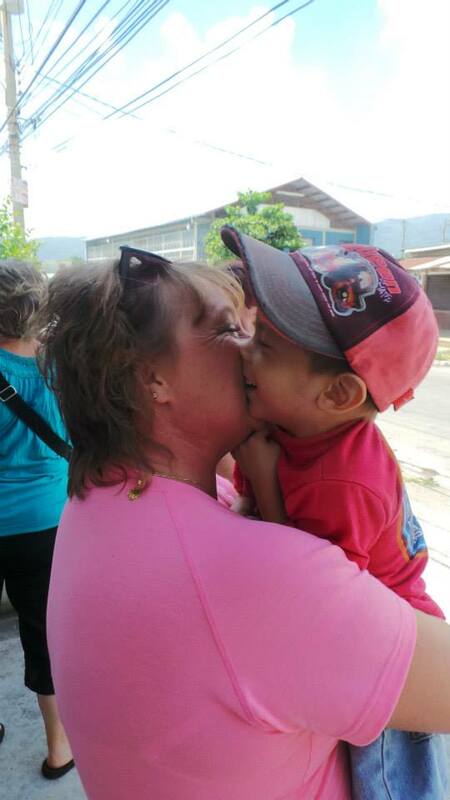 I soon realized that he, at age 3, was “stealing” them so he would have something to eat later…something we saw a lot of in Honduras; Kids learning to hoard food just so they could have something to eat later on in the day. My heart was instantly changed in that moment, and God starting speaking to me. But yet, I refused to listen to what God was asking me to do. ”Gringa Dumb-Dumb…..Gringa Dumb Dumb….Gringa Dumb Dumb…..porfavor”. At that moment, Oscar ran and literally jumped in to my arms, and gave me big, fat 4 year old kiss and asked for a Dumb Dumb. I started sponsoring Oscar and his family immediately. 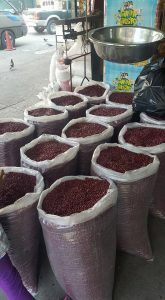 I put Oscar in school, and provided additional money for them to each and every month. Oscar is now in a private, Christian, bilingual school where he is learning about God first, English second, and other academic. Being bilingual will offer him opportunities that can be life changing for him and his family. Oscar is a real person, not some kid on a postcard…he is real. That makes the world of difference to me…knowing I am sponsoring a real person whom I have a relationship with. I am able to keep in contact with him and his family via social media and internet messages. He is a part of my family and I am a part of his. He is learning English and he laughs at my inability to speak Spanish. Thank goodness for Google Translate. My life has changed drastically since sponsoring Oscar. I can tell you with 100% certainty that I receive more from giving to Oscar than Oscar ever receives from me sponsoring him. My sponsorship costs me less than what it costs for me and my husband to eat out twice a month. It’s worth giving up 2 eat outs to bring smiles and a full belly to a family. 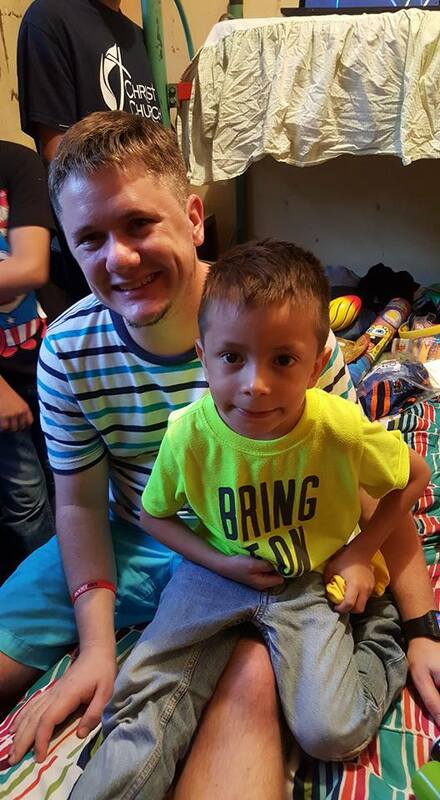 I have sponsored Otto in Honduras for a year and a half. I met him during a mission trip in which he was attending a public school and his brother was being sponsored. He expressed that he wanted to learn English also. He now attends a Christian bilingual school where he learns God first then English. Learning English is a must in order to have a chance at a “good” job later. I have literally watched him grow in all areas of his life with such a one on one personal connection with him and his family. We converse through social media weekly and send each other pictures and videos. I know exactly where the funds I send are going and see the benefit. I know this sponsorship is life changing for him. The feelings I get from his smiles and hugs are like no other. I am truly the one blessed by giving to him. All for under what it costs to go out to dinner twice a month. 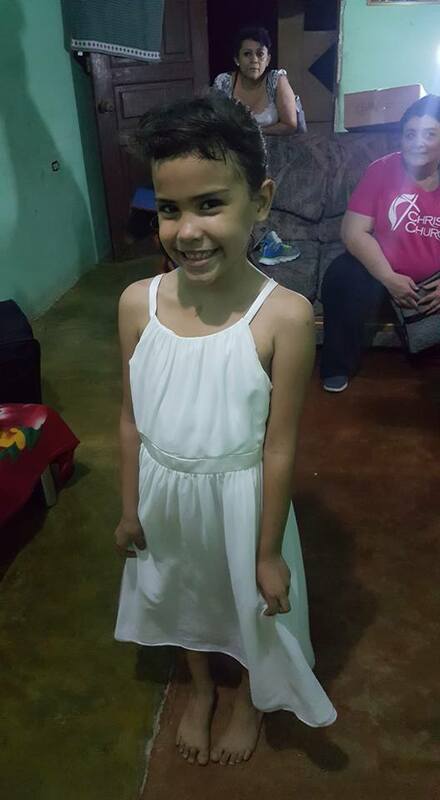 Amy is one of our sponsored children. You are making a difference in her life! 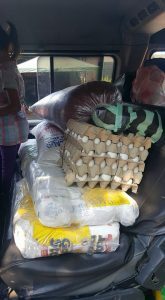 You can sponsor a dinner for $30 that feeds 30 people! 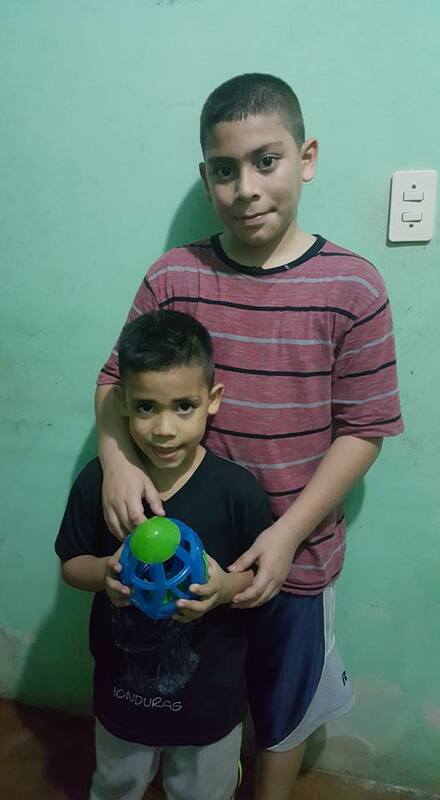 Luis is a loving 5 year old who is anxious to start school, and his older brother Mikey wants to learn. 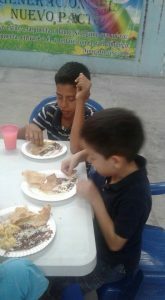 Sponsorship for these two in a private, Christian, Bilingual school is $50/month. 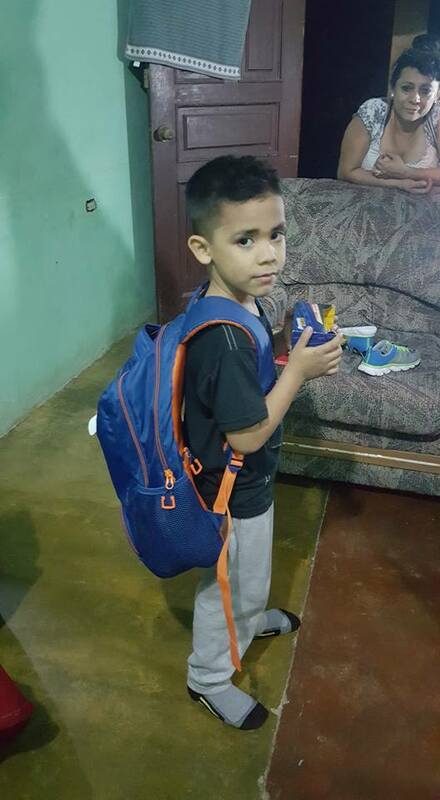 This is Luis wearing his new backpack waiting for a sponsor to send him to school.